Dr. Min joined Allergy and Asthma Associates in 2013. He was born and raised in Fort Wayne, Indiana. He attended the University of Virginia in Charlottesville, Virginia where he graduated with a Bachelor of Arts in Spanish. He then earned his medical degree from Emory University in Atlanta, Georgia in 1999. He went on to complete his internship and residency in pediatrics at the University of Texas Southwestern, here in Dallas. 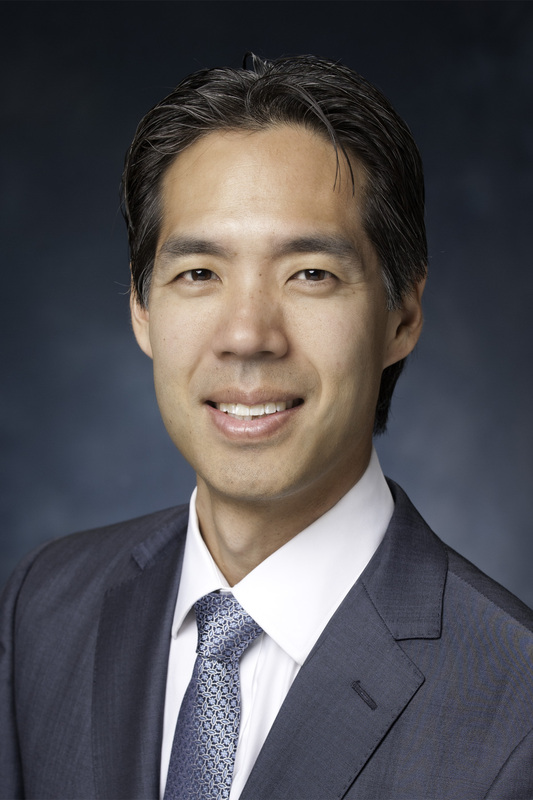 At the conclusion of his residency in 2002, Dr. Min received the inaugural White Hat Award when he was elected by his fellow graduating residents as the colleague they would most want as their own child’s pediatrician. He then served four years in the United States Air Force at Davis-Monthan Air Force Base in Tucson, Arizona. He received the Air Force Commendation Medal for meritorious service as a staff physician. He also was awarded the Air Force Achievement Medal for serving as chief of medical services for a humanitarian mission to Honduras in 2004. Dr. Min completed a fellowship in allergy and immunology at UT Southwestern in 2009. He then moved to Tucson, AZ where he worked for four years in private practice, seeing adults and children with allergies, asthma and other immunologic disorders including eczema and anaphylaxis. Dr. Min is Board Certified by the American Board of Allergy and Immunology, a conjoint Board of the American Board of Internal Medicine and the American Board of Pediatrics. Dr. Min was happy to return to Dallas is 2013. He enjoys, sports, walking and running with his dog, Echo, and rooting for his favorite team, the Dallas Cowboys.